In 2014, it was possible to buy a two bedroom apartment in Budapest, in the center of the beautiful Hungarian capital, for the price of an average studio in Warsaw, Poland. Today, Hungarians have to pay pretty high prices for their properties, relative to their earnings. 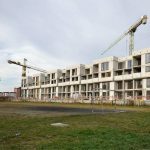 According to data collected by the Eurostat, the prices of flats and houses in Hungary have soared over the past several years. The rate of price increase exceeded 13 per cent both in 2015 and 2016. According to the Eurostat, Hungary has by far the highest House Price Index (HPI) among the EU member states. In the Q1’18 it amounted to 130.59. It was higher only in one European state — Iceland, where it reached 138.82 (Iceland is the European Economic Area member). 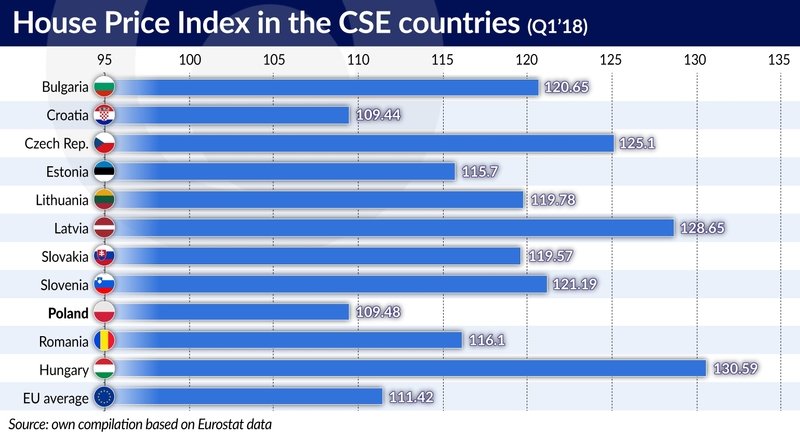 Among the countries of the Central and Southeast Europe region, the lowest HPI is recorded in Poland (109.48), while the lowest level in the whole EU is found in Italy (98.7). 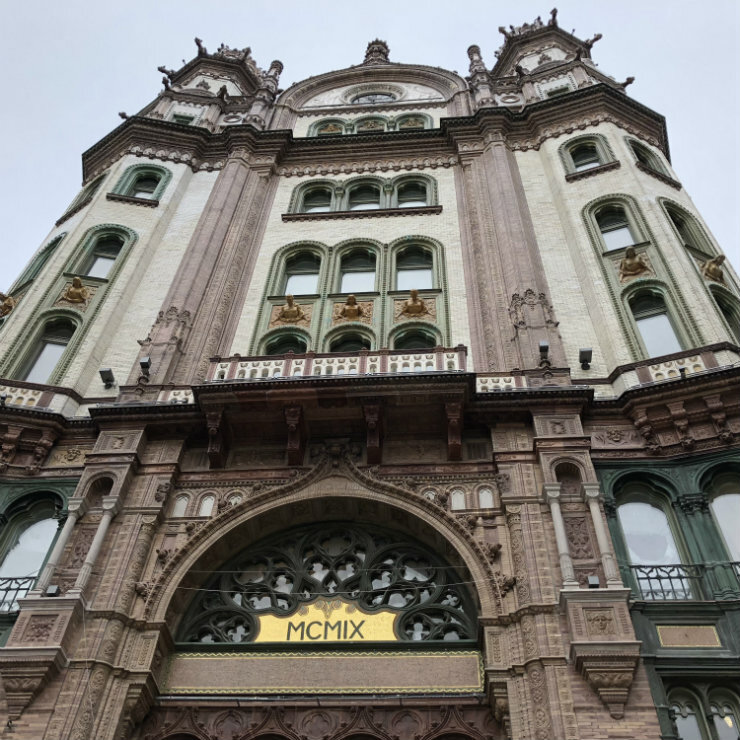 It should be noted that the data published in June by the Duna House real estate agency indicate that the average price per square meter in Budapest is approx. EUR1,200, which is lower than average prices in Prague (Czech Republic) or Warsaw (Poland). However, even a quick look at the average earnings in the capitals of the Visegrad Group countries (Poland, Czech Republic, Slovakia and Hungary, V4) is enough to determine that the prices in the Hungarian capital are inflated. 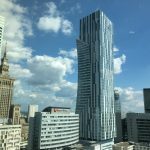 According to data from the Numbeo.com website, the average monthly net salary (as of August 2018) amounts to EUR1,051 in Prague, EUR945 in Bratislava, EUR920 in Warsaw, and only EUR663 in Budapest. Moreover, the inhabitants of the Hungarian capital do not enjoy the lowest costs of living among these cities either. 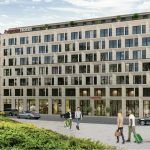 According to Hungarian analysts, premium class apartments are the most expensive — they are frequently purchased by foreign investors. Among the individual districts of the Hungarian capital, apartments in the 5th district (the very center of Budapest) have the highest price per square meter reaching approx. EUR2,800. Meanwhile, apartments in the Hungarian countryside are much cheaper than in Budapest (about EUR600-900 per square meter). 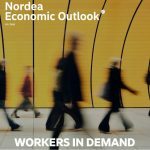 increased demand of short-term renting (e.g. via Airbnb). 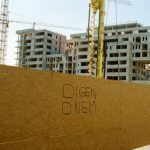 The increase in the real estate prices in Hungary could also be influenced by the purchases of apartments by foreigners. According to the Hungarian Central Statistical Office (KSH), in 2017 foreign buyers purchased 7,371 properties in Hungary, which means their share in the Hungarian market reached 5 per cent. Almost two-thirds of these buyers are EU citizens. The majority came from Germany (1,079) and China (1,058). The share of citizens of Romania (1,012), Slovakia (695) and Austria (424) was also significant. It is worth noting that over 80 per cent of buyers from Germany purchased real estate outside Budapest, while 91 per cent of the real estate acquired by Chinese buyers is located in Hungary’s capital city. This allows us to venture that when it comes to German citizens, these were frequently properties treated as holiday homes, while Chinese customers chose Hungarian real estate as a way of investing capital. Michał Kowalczyk is a PhD student at the Institute of Political Sciences of the Cardinal Stefan Wyszyński University in Warsaw. He specializes in Hungarian and Central European topics.